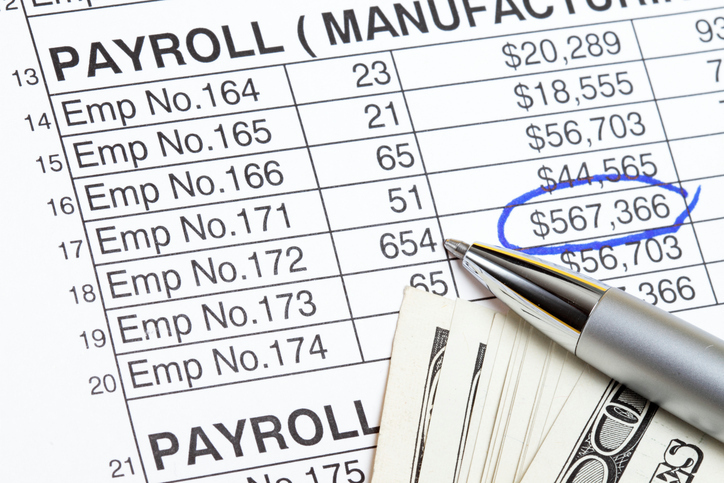 You may have seen the recent Department of Labor (DOL) announcement that the Payroll Audit Independent Determination (PAID) Program has been extended by an additional 6 months. If you saw that and hadn’t already heard of this program, it may have you wondering what it is and whether it might be something your organization would be interested in. Let’s take a look at the basics of the PAID program. In short, the PAID program is a program in which the DOL’s Wage and Hour Division (WHD)allows employers to voluntarily find and resolve any potential Fair Labor Standards Act (FLSA) payroll violations, without the need for potentially costly litigation. “The Wage and Hour Division’s (WHD) new nationwide program, the Payroll Audit Independent Determination (PAID) program, facilitates resolution of potential overtime and minimum wage violations under the Fair Labor Standards Act (FLSA). The program’s primary objectives are to resolve such claims expeditiously and without litigation, to improve employers’ compliance with overtime and minimum wage obligations, and to ensure that more employees receive the back wages they are owed—faster. To participate, employers start by using the DOL website to get resources and then conduct an internal audit of pay practices to find potential issues. Once the issues are found, the employer puts together all the details: employees affected, time frame involved, back pay owed, etc. This information is reviewed with the WHD, evaluated, and verified. Back pay owed must be issued in the next full pay period after receipt of the summary from the WHD. More details can be found at https://www.dol.gov/whd/PAID/. Why Would an Employer Want to Participate in PAID? Less costly resolution and reduced chances of litigation. Participating in this program removes further liability for the violations that were uncovered. This means the employer would not be subject to litigation for these after the back pay has been paid. Employees can get their back pay without involving legal entities. The employer also would not owe damages or penalties in addition to the back wages. In short, it means the resolution could be far less costly for the employer. This is the primary reason employers would consider using the PAID program. Pay practices brought into compliance. By proactively discovering problems, the employer can (and must) take steps to ensure these problems will not continue. This is beneficial for everyone. Future liability is thus decreased because pay practices are brought into compliance. Bear in mind, if the organization is already facing investigation or litigation, it is not eligible to resolve those issues with this program. Of course, there are also risks involved. Participating in this program could, theoretically, make employees more aware of violations and prompt them to pursue other actions. They may or may not have a basis for doing so (i.e., they may not be entitled to any further compensation than they would be getting from the employer’s participation here), but that does not mean they will accept that at face value if they feel they have a case. The employee may choose instead to refuse the back payment and pursue the issue separately. Employers should craft communications carefully when going through this process to ensure employees understand the benefits they’re getting in the process, too. Employees get their back wages without having to wait on a long litigation process and without having to pay any attorneys’ fees.